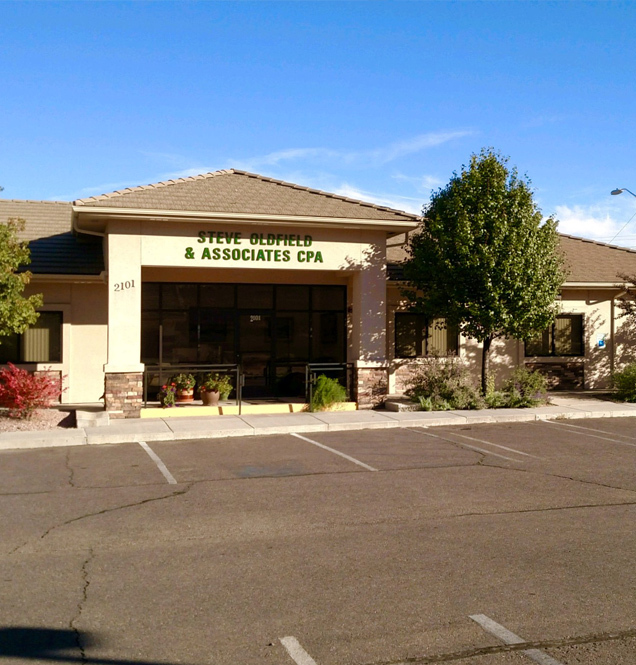 For more than 40 years, Steve Oldfield & Associates have provided financial and accounting services in Farmington, NM. 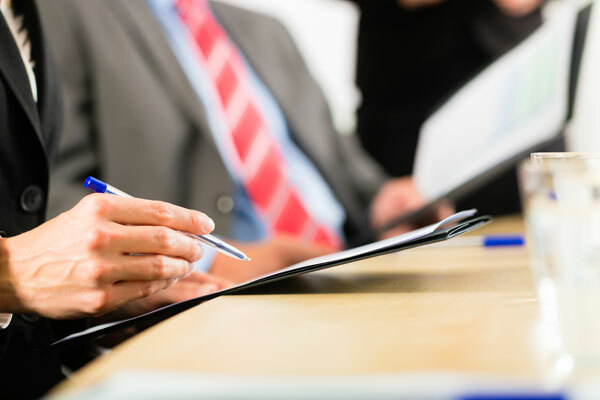 We are proud to work with individuals and businesses across the Four Corners Area, assisting them with a variety of needs including: audits, accounting services, financial consultations, business planning, payroll, tax preparation and more. Our accountants and support staff have the skills and experience to help you understand and take charge of your financial future. As a small, locally owned company, we are dedicated to providing each of our clients with personal, quality tax and financial services at reasonable prices. For more information about our accounting firm, tax services, or for general questions, please contact us today at 505-327-5001. 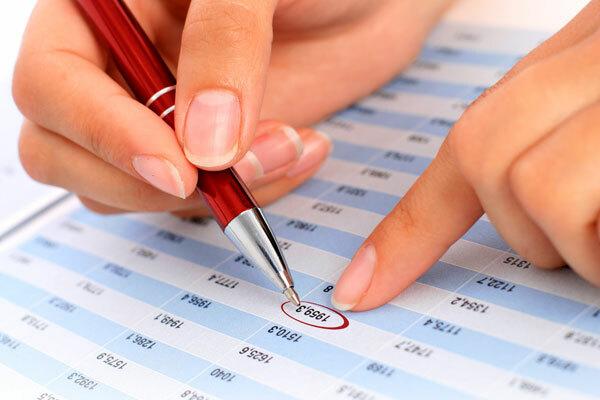 Our team of certified public accountants, accountants, and support staff are dedicated to helping you understand your financial situation and create a secure financial future for you, your family or business. For over 40 years, the team at Steve Oldfield & Associates have provided clients with up to date, personal and affordable financial & tax services including: bookkeeping, financial planning, business consulting, tax returns & more. 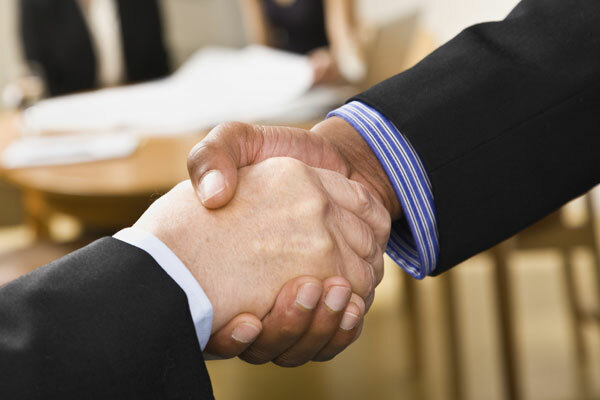 We are committed to providing you with personal, individualized tax & financial services. We encourage you to schedule a consultation with one of our experienced financial professionals for personal or business tax services.